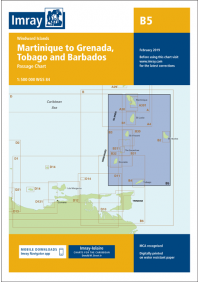 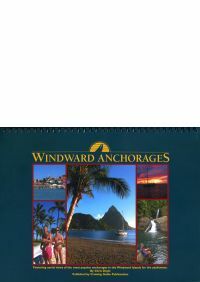 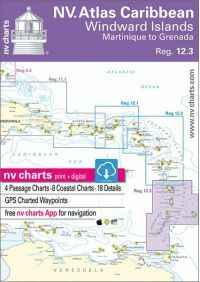 This guide features detailed sketch charts based on the author's own surveys, with aerial photographs of most anchorages. 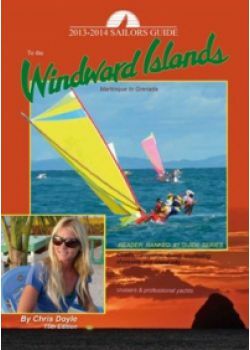 Includes clear and concise navigational information with GPS waypoints you can download directly to your own GPS from the author's website. 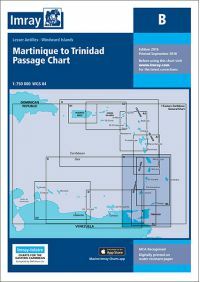 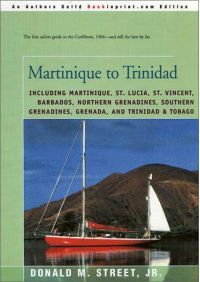 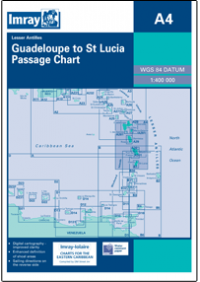 This book is by far the most popular guide to the area, covering the islands from Martinique to Grenada, with dazzling scenic photography, unsurpassed onshore information, sections on exploring, provisioning, water sports, services and restaurants.